About Fragrance:Sweet floral fragrance reflects the captivating Chateau de Versailles, garden of France. Azaleas, hydrangeas, ornamental trees, grotto and cascades add further touches of elegance and fantasy amongst the banks of rhododendrons on the steeply wooded valley sides. 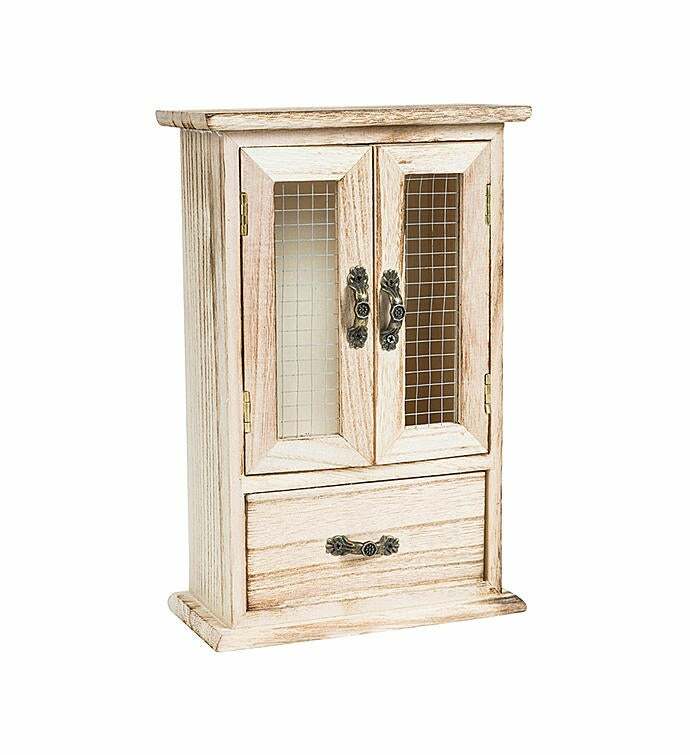 The Sweet Garden Wood Curio spa set come in natural wood curio cabinet with two doors, and a pullout drawer, that can be used to organize and store all kinds of beauty products.